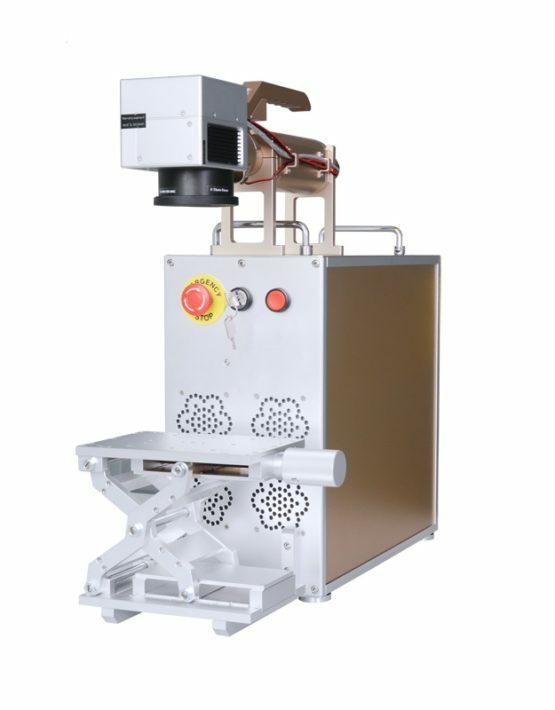 This machine uses MOPA Fiber Laser Source. 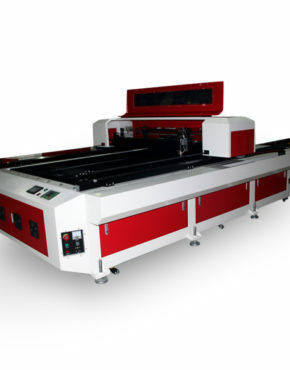 Product ID: 4423 Category: Laser Engraving Cutting Machine. 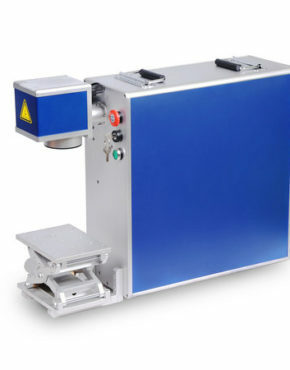 A MOPA laser source is a great way to expand your marking capabilities and improve the quality of your marking results on certain plastics and metals. With a conventional fiber laser, markings on certain metals and plastics (especially if they are dark in color) can be less homogeneous and rich in contrast. 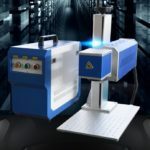 The MOPA laser source is a great solution in these cases because it allows you to select pulse durations, which translates into a wider range of laser parameters and more marking options. As a result, the MOPA can mark plastics with higher-contrast and more legible results, mark (anodized) aluminum in black, and create reproducible colors on steel. Selectable pulse durations not only improve marking results on certain metals and plastics, but also provide more marking capabilities. 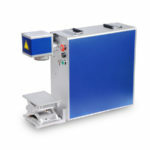 With the MOPA laser, the pulse durations can be set to predefined values between 4 and 200 ns. 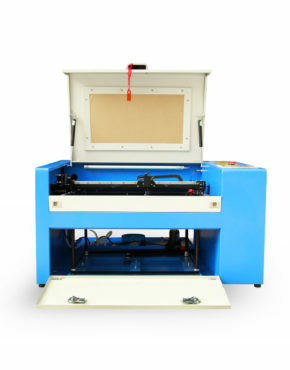 Because it offers such a wide range of pulse durations, the MOPA is one of the most flexible lasers on the market. 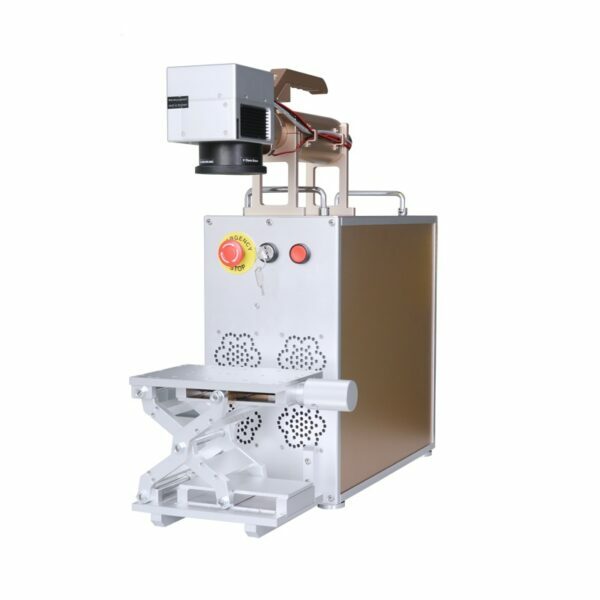 It can simulate the properties of conventional fiber lasers (relatively long pulses) and those of classical solid state lasers (relatively short pulses) such as Nd:YAG or Nd:YVO4 (vanadate). 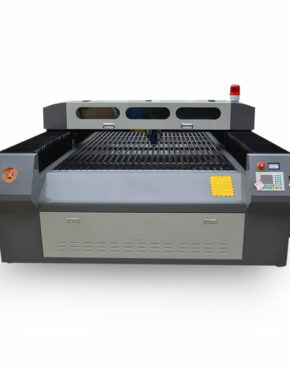 You can also produce qualitatively equivalent markings with the MOPA laser partially faster than with the conventional fiber laser. Amazing! 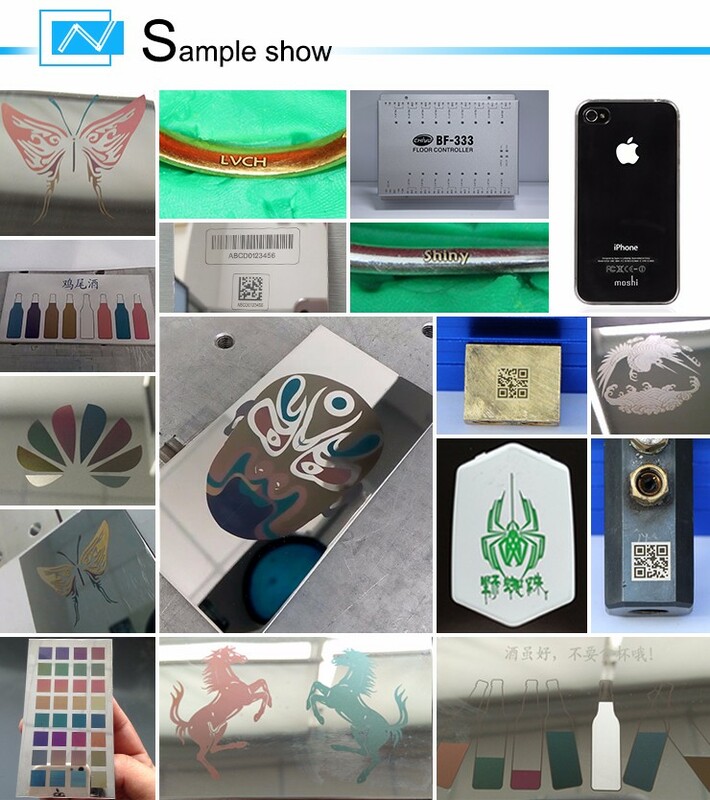 Can “laser printing” many color on stainless steel, good tech. support.